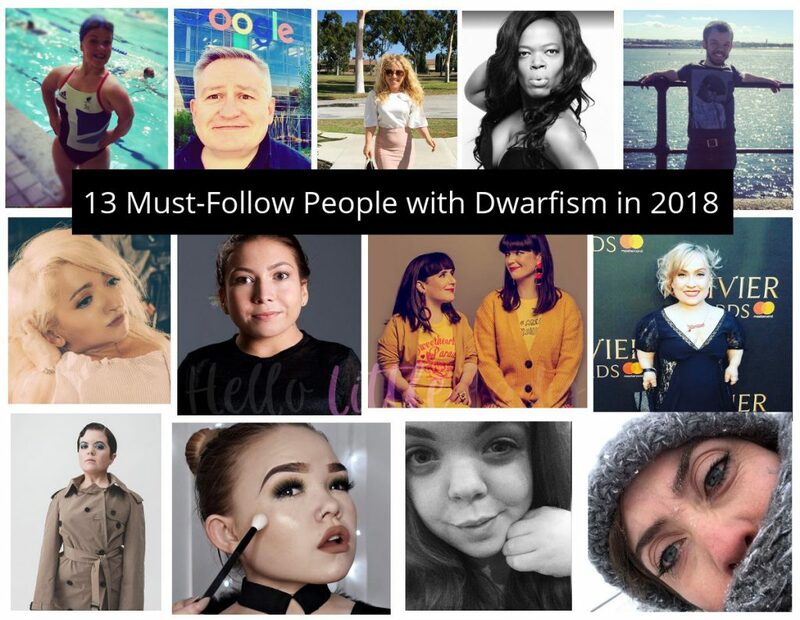 Hello there dear readers, how’s your Dwarfism Awareness month going so far? I found these posters created by Samantha of Samantha Designs to help celebrate the campaign! Aren’t they great! Will I Have To Give Up Work?